Microsoft is rumoured to be working on two different smartphones which are said to be a selfie focus smartphone and the other affordable high-end smartphone code named as Superman and Tesla respectively. We may see it released officially in coming month. Fortunately, there has been leaked specifications of Superman selfie which stated it to have 5 MP Front snapper and an un-usual 6.5 MP Rear camera. Though video resolution hasn't been mentioned, it's expected to be a 720P on both front and rear. Superman is to be powered by Qualcomm Snapdragon 400 SoC clocked at 1.2 GHz, featuring 4.7 inch 720P display, 1GB RAM, 8GB internal storage (expandable) and it's said to have LTE support and juiced up by 2,200 mAh battery. 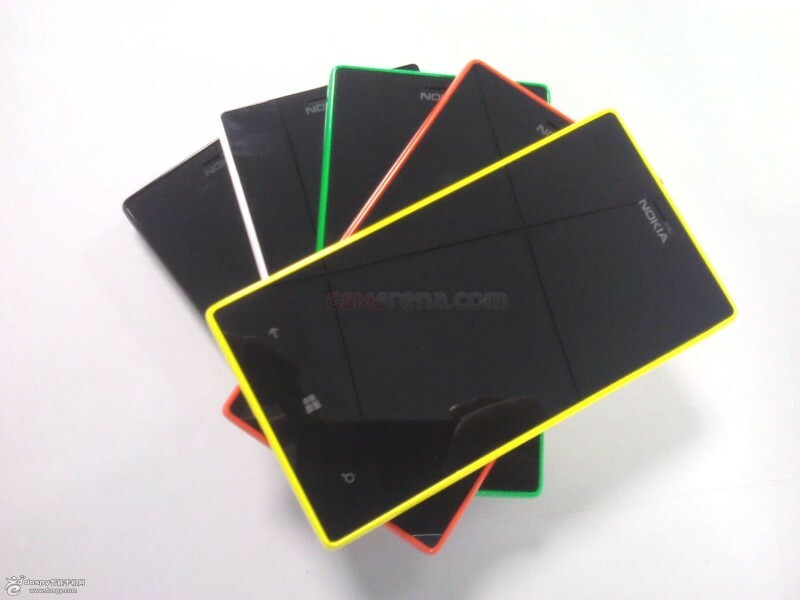 On other side, Tesla may turn out to be the recently leaked Lumia 830 which interestingly has "Nokia by Microsoft" branding on it's back panel. 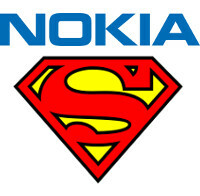 Stephen Elop said in an internal company meeting that Tesla will be an "affordable high-end" smartphone with PureView camera and in the internal meeting Stephen also showed off Superman too in the aforementioned internal meeting with video teasers of both.